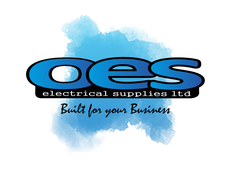 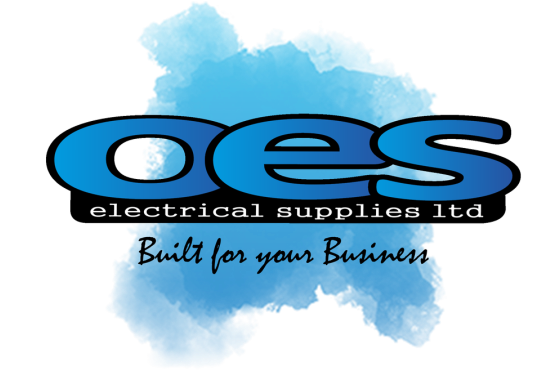 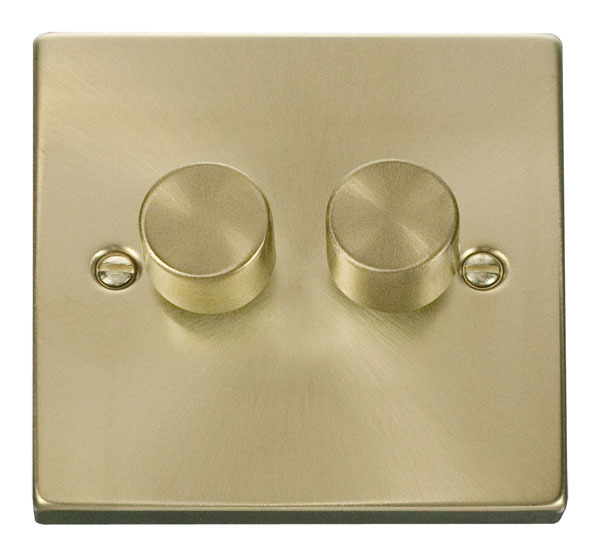 Victorian Satin Brass 1 Gang 2 Way 400W Dimmer Switch . 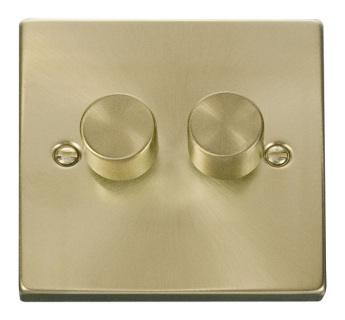 Victorian Satin Brass 2 Gang 2 Way 400W Dimmer Switch . 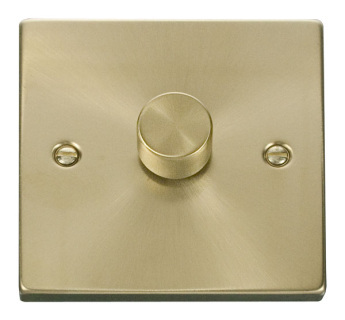 Victorian Satin Brass 3 Gang 2 Way 400W Dimmer Switch . 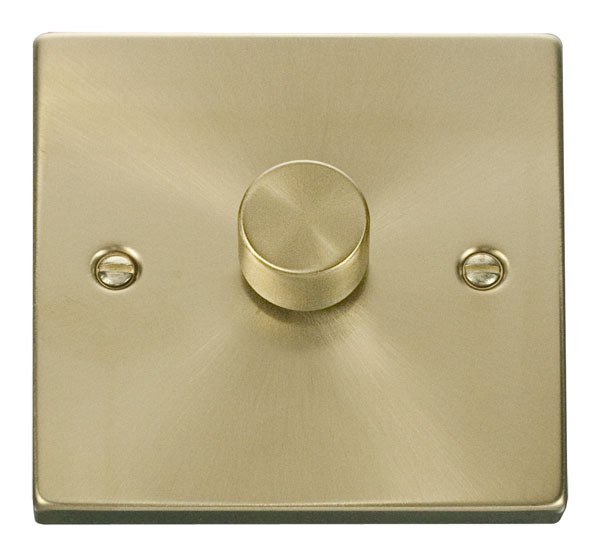 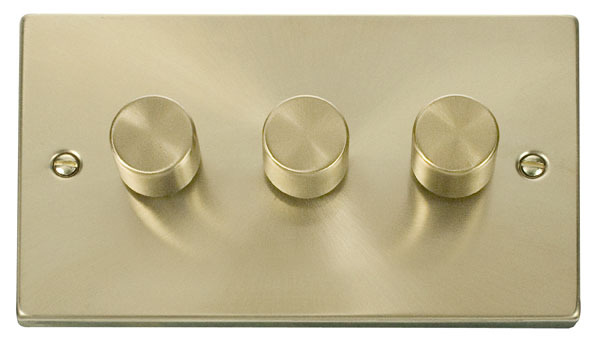 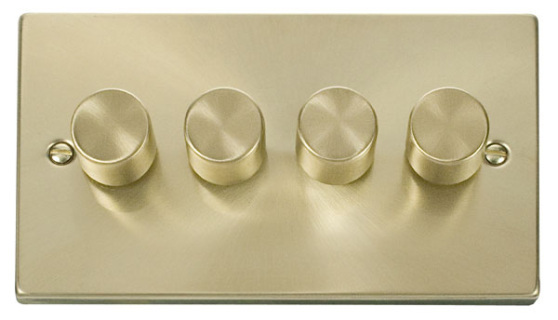 Victorian Satin Brass 4 Gang 2 Way 400W Dimmer Switch .